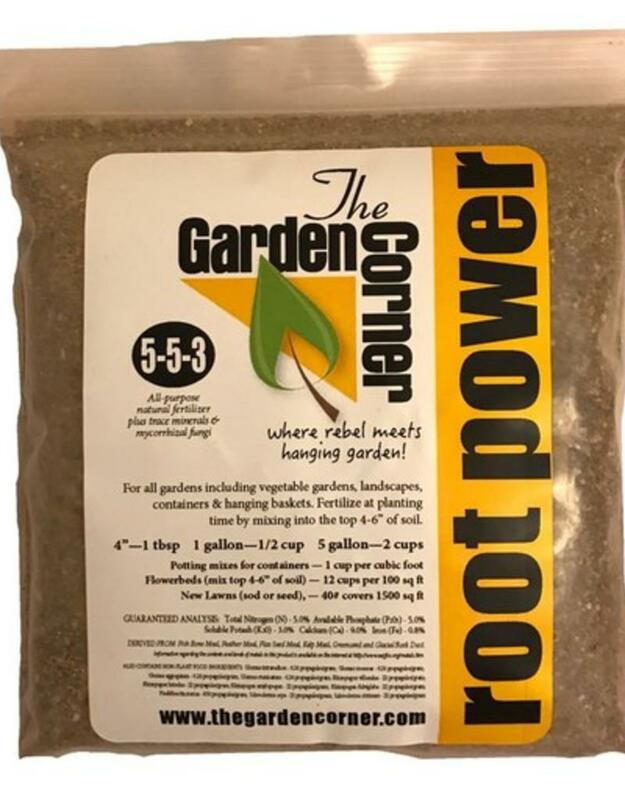 Root Power is an all-purpose natural fertilizer plus trace minerals and mycrorrhizal fungi! 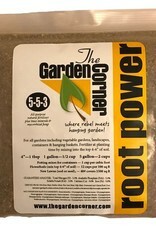 This fertilizer is appropriate for all gardens, landscapes, and containers. Fertilize at planting time by mixing into the top 4-6 inches of soil. Then fertilize again, once or twice a year.